At today’s Apple press event where the company unveiled not one, but two iPhone variations, one of the newest pieces of technology that comes with it is Touch ID. The use of a fingerprint reader isn’t revolutionary, but as the rate in which smartphones are being stolen and to better protect user data, having this feature is a big deal. 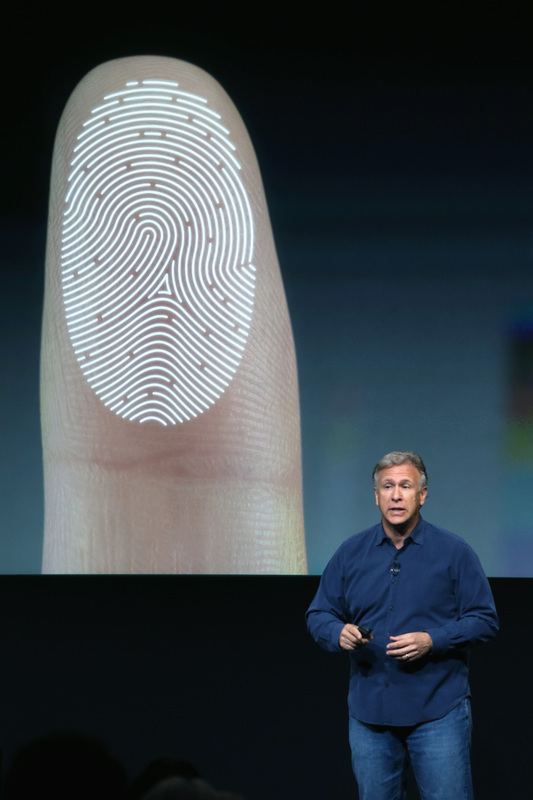 In a way, it’s also ushering in biometric technology adoption into the mainstream. 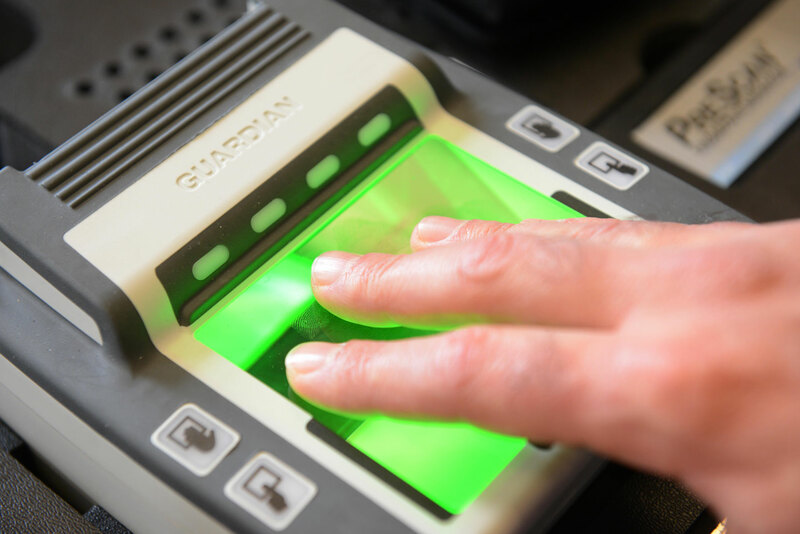 Authenticating through the use of fingerprints has been integrated in various government agencies and security organizations for quite some time. It’s even a part of some laptops where users need only tap their thumb or finger on the device and instantly be logged in. However, it hasn’t quite become widely adopted by the average consumer and you don’t see it when you’re going to the grocery store, at the ballpark, in a restaurant, or in most popular places (there are exceptions, like financial institutions). 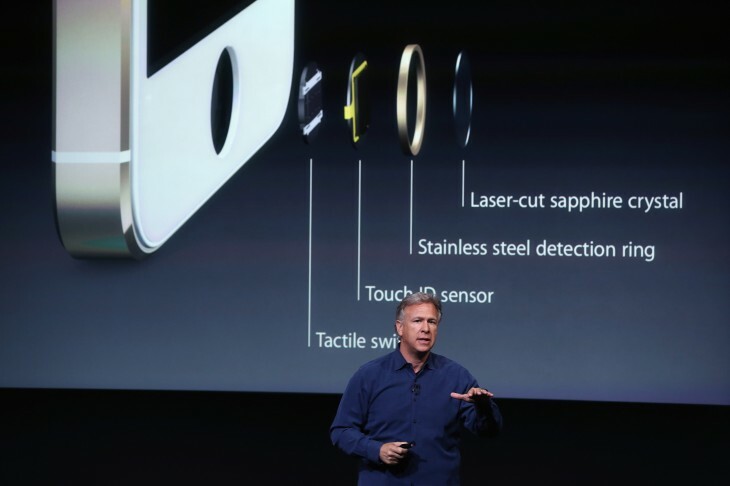 Apple’s Touch ID uses a laser-cut sapphire crystal and, combined with a touch sensor, will take high-resolution images of your fingerprints to determine if you can have access or not. The company claims that the information is encrypted and won’t be sent to anyone, including the NSA or even developers, as the latter will not have access to the technology initially. Nothing will also be stored on Apple’s servers nor on iCloud. But as the company nears its 700 millionth device with iOS installed, the company may recognize that these are personal computers that people are enjoying and will want to keep it around for a while, in addition to storing massive amounts of potentially personal data. As people are doing more business through mobile apps, such as banking, managing company documents, photos, access to email, Twitter, Facebook, and what may be confidential or sensitive information, having biometric technology on the iPhone 5s offers something a bit more secure. Personally, having Touch ID would be great because I’ll feel safer in case my phone gets stolen while riding public transportation in San Francisco — who knows if someone was watching me enter my PIN code. Having to repeat that exercise frequently may potentially expose a vulnerability, but requiring a fingerprint scan ensures that when locked, no one except for the owner can gain entry. There’s no doubt that Apple has decided to split its product line so that the iPhone appeals to most consumers — the iPhone 5c is for those who are price-adverse while the iPhone 5s is more for those who want to dabble in luxury. The enhanced security fits the needs of these individuals and will offer that extra piece of mind when they’re snapping photographs, sending tweets, composing emails, or anything else in the public eye. Apple’s integration of biometric technology will certainly expose more people to the concept and better prepare them for the future of authentication and security. It’s been said that biometrics and fingerprint scanning are more secure than simply entering in your password — and there are those that have really bad passwords, whether it’s your birthday, social security number, first name, last name, etc. But if what Apple is doing frightens you, then you might feel more assured by the fact that fingerprint authentication will only be used to access the device and approve purchases from iTunes, the App Store, or iBooks Store.